Local hockey clubs around the country discovered a generation inspired to take up the game after Team GB’s success at the Rio Olympics. Maintaining that passion and enthusiasm for the game is vital – and we believe a KUDOS hockey kit for your club will enhance both enjoyment and performance. 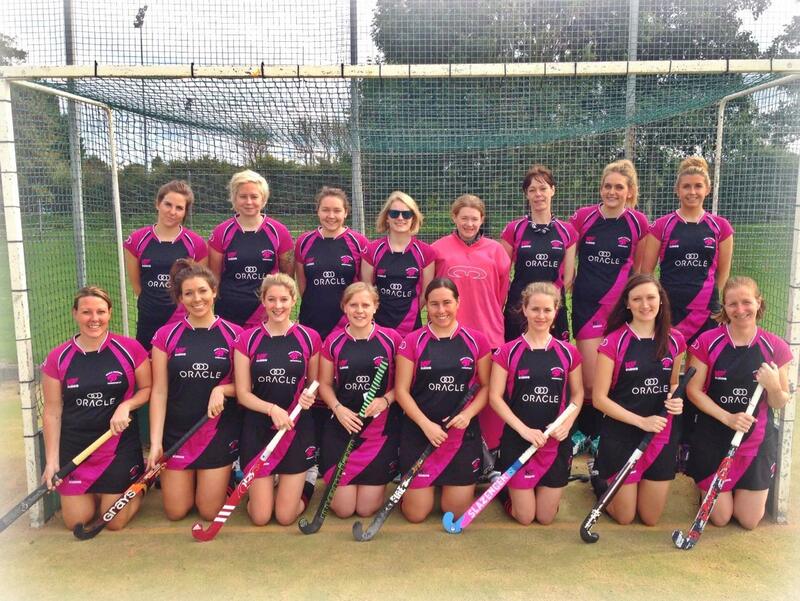 KUDOS does not compromise on its commitment to providing the very best hockey kit for your club or University team. 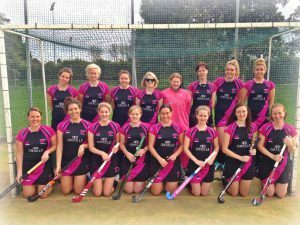 We supply custom-made hockey teamwear created from our range of contemporary and stylish performance designs – or alternatively you can collaborate with us to realise your vision of an exclusive design and kit unique to your club. We have a deeply-held belief that in sport you should dress for success – that feeling good in your custom hockey teamwear heightens not only your enjoyment but your performance on the field. A KUDOS hockey kit is built for performance and worn with pride, and your custom team shirt comes with a variety of superior features, including breathable mesh panels designed to increase air circulation, coupled with a range of fabrics and styles. And all of this is done in just six weeks – from submitting your order to having the kit in your hands. Call us now on 0800 999 7770 to discuss how we can help you create your perfect hockey kit – matching your kit with your team’s ambitions. Alternatively, try our one minute kit designer!